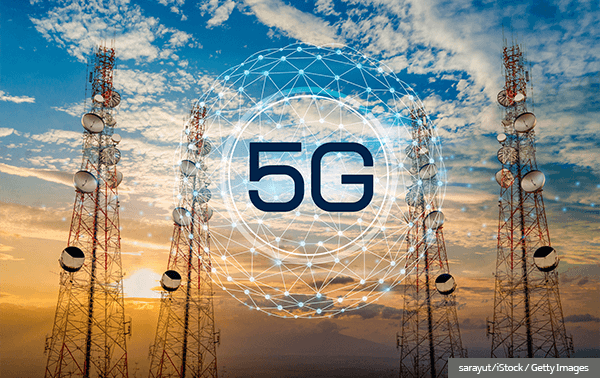 A share of £1 million is available through Innovate UK and the CELTIC-NEXT programme for UK businesses looking to partner with international companies on 5G research and development (R&D) projects. The programme is part of the EUREKA network that aims to boost international partnerships in market-driven R&D. The competition opens on 1 April 2019, and the closing date is at midday on 29 May 2019. UK-based organisations of any size are eligible to apply. Applicants must partner with at least one UK-based micro or small or medium-sized enterprise, and the project must involve at least one organisation from a EUREKA country. A briefing event will be held in London on 2 April 2019 for organisations interested in applying.